It is the perfect place to start the rest of your life together. 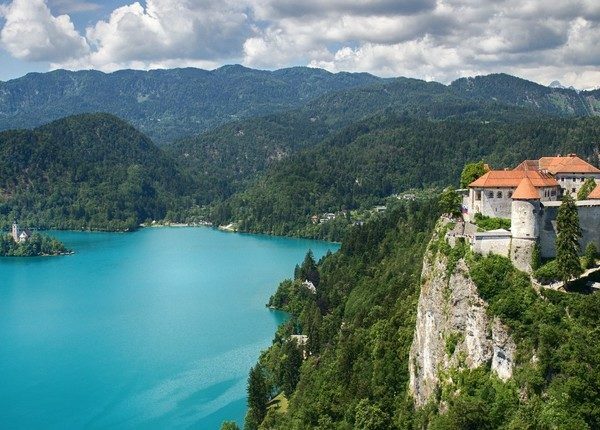 Slovenia is what you’ve been looking for. Picture your ideal romantic getaway. Does it include sunny beaches, luxurious relaxation and delicious food, or perhaps snowcapped peaks, magnificent views and exciting adventures? If your answer is yes, then Slovenia is perfect for you. This charming European country is filled with dreamy locations ideal for every couple; how could it not be, when the name itself has the word love in it. Whether you are planning a romantic escape for the two of you with a surprise proposal, an elegant sunset wedding, or a unique honeymoon, we can make your dreams come true! Our team will help you every step of the way with organizing an unforgettable experience. 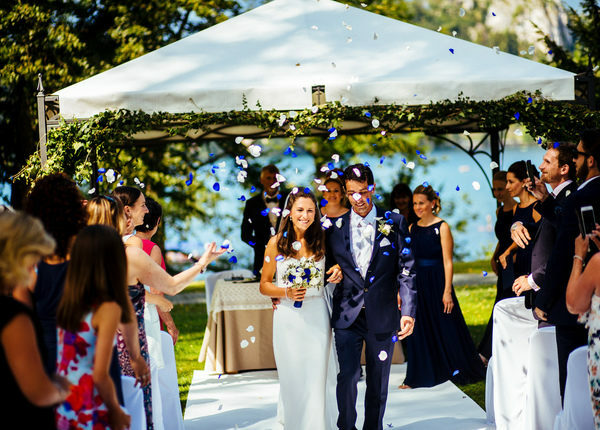 Given our many years of experience, our team has prepared a selection of the most romantic locations in Slovenia to ensure your special day will be perfect. Let yourself be seduced by the many magical castles, colorful sunsets over the sapphire Mediterranean Sea, highland meadows surrounded by magnificent mountains, fairytale-like lakes, exquisite cuisine and charming culture. The country of love, Slovenia is the best choice for an unforgettable wedding. Thank you so much for the wonderful arrangements. I couldn't have asked for more - it was absolutely perfect!!! She was so thrilled by the picnic and then the proposal pushed it over the top. You and your team made it all possible. Thank you, finally over jet lag and getting back into work. We love the pictures, they are beautiful! Thank you so much for everything. Truly a magical day!!! It was magical – a dream wedding, and we enjoyed every second of it. Everything was perfect and totally surpassed our expectations. We’d like to thank you, and we’ll definitely recommend you to others. planning a wedding is where it gets hard! We want you to be as carefree as possible. 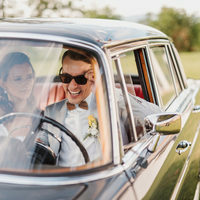 Therefore, we offer complete services for weddings abroad; from booking plane tickets and hotels to connecting you with experienced planners at various locations that will take care of everything – wedding papers, the ceremony, logistics, photos, gifts, food, cake, flowers and reception. Divine Travel is an agency with an expert team devoted to romantic travel. Whether a wedding abroad, a honeymoon or a romantic vacation with a secret proposal, your travel arrangements with Divine Travel will be complete. Our content is collected within the profile Divine Travel.